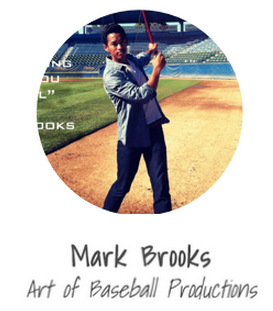 Mark has worked with hundreds of baseball players of all ages in honing their skill-sets at the plate by discovering and refining key principles to the "Art of Hitting". Do you live in Southern California area? Are you serious about becoming a better hitter?